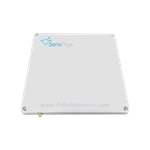 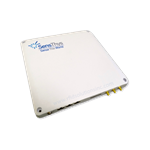 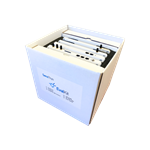 Exclusive Discount Pricing on RFID inFusion when Purchased with the SensArray+ QuadKit ! 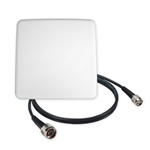 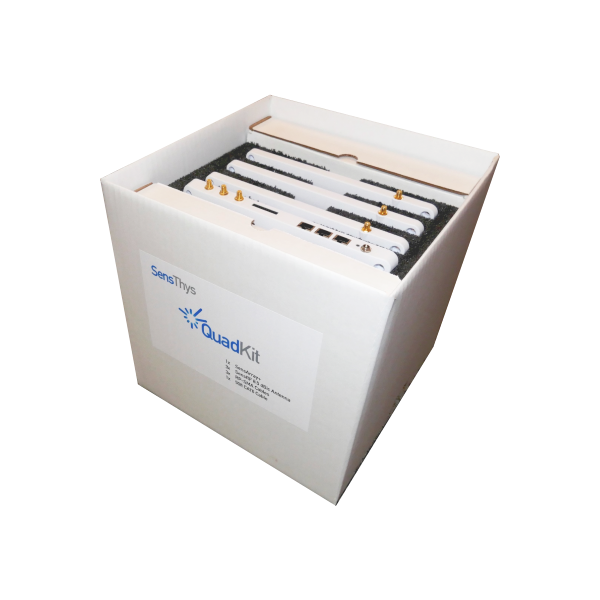 The QuadKit® is a 4-read point kit including the SensArray®+ and all additional antenna and cables required to create a complete 4-read point solution, The SensArray+ is a an integrated UHF RFID Reader/Antennas system designed to elegantly implement networked RFID solutions at dramatically lower costs. 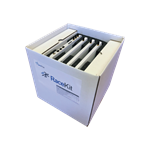 This kit, clearly demonstrates the simplicity and low infrastructure cost. 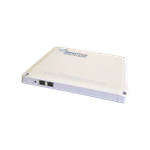 The unit may be powered with another SensArray or either of the optional PoE+ power injector or 56V DC power supplies..